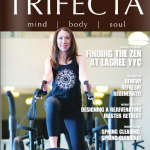 Finding the Zen at Lagree YYC in Trifecta Magazine by ?MaxineFischbein. 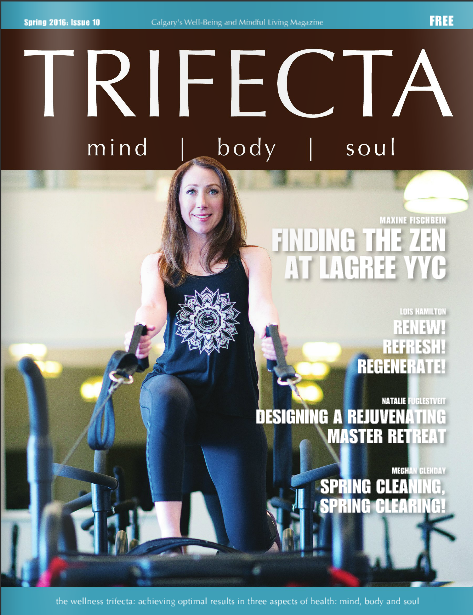 This issue of Trifecta features ? ?Kimberly Rothenberg on the cover, if you can only incorporate one exercise regime into your busy schedule, Lagree is it! The Lagree Method combines cardio, strength training, fat burning, endurance balance and more into every session! If you plan to spring forward, you’ll want to give the Lagree Method a try. Its a workout worth investigating.